Harry is an Associate Professor at UNSW and has a special interest in the history of architecture as well as contemporary urban issues. In this talk, he reviews the period of public works architecture during the 60’s and 70’s and reflects that this may have been the end of great public works projects in Australia. 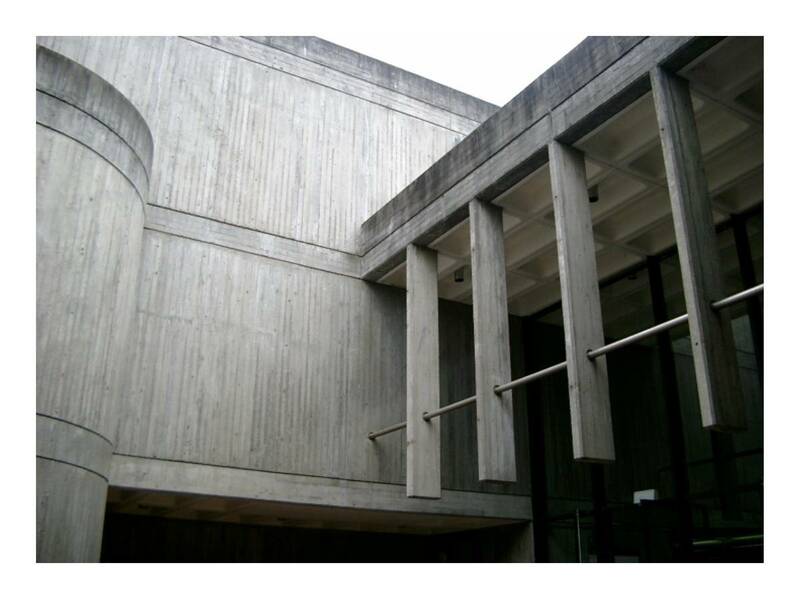 Through a journey taking in Sydney, Canberra and Perth, he reviews a series of ‘brutalist’ buildings, several of which are outstanding examples of this time. His final call is for the return of the great public works projects as an immediate social good, as well as an opportunity to leave a legacy for future generations to use and admire. Understand the use of concrete as a building material and the techniques to use it’s strength and plasticity. Appreciate the realm of public works building in that day, and the lineage of public architecture today.